Damo Consulting announces the annual review of major global technology consulting firms in healthcare. Titled “The WITCH Report” the report includes a comprehensive review of the financial and market performance of 11 global technology consulting firms in healthcare. The report provides a detailed review of market performance metrics, insights and dealings of major global technology firms, including Wipro, Infosys, TCS, Cognizant Technology Solutions and HCL (WITCH). Aspects covered in the WITCH Report include financial performance, mergers and acquisitions, customer wins, strategic partnerships, new product initiatives and leadership announcements. “Our annual review of 11 publicly held global technology consulting firms indicates a soft Q4 in 2018, with HLS business growth dropping below overall company growth. One firm continues to be an exception, growing at an impressive 18.56 percent on a YoY basis,” said Paddy Padmanabhan, CEO of Damo Consulting and author of The Big Unlock: Harnessing Data and Growing Digital Businesses in a Value-Based Era. The WITCH Report also provides additional insight on each featured company’s growth strategy. M & A activity continues to be robust. DXC, Cognizant and HCL have been the most active in the space. Many India-heritage firms have also set up operations centers and innovation hubs across the U.S. to be closer to customers with local talent and the need to tap into scarce skills such as design thinking which are important for digital transformation programs. “The demand outlook for healthcare remains strong and broad-based. Most firms in this report are deriving their revenues currently from the payer and pharma segments, leaving a huge untapped opportunity in the provider space. 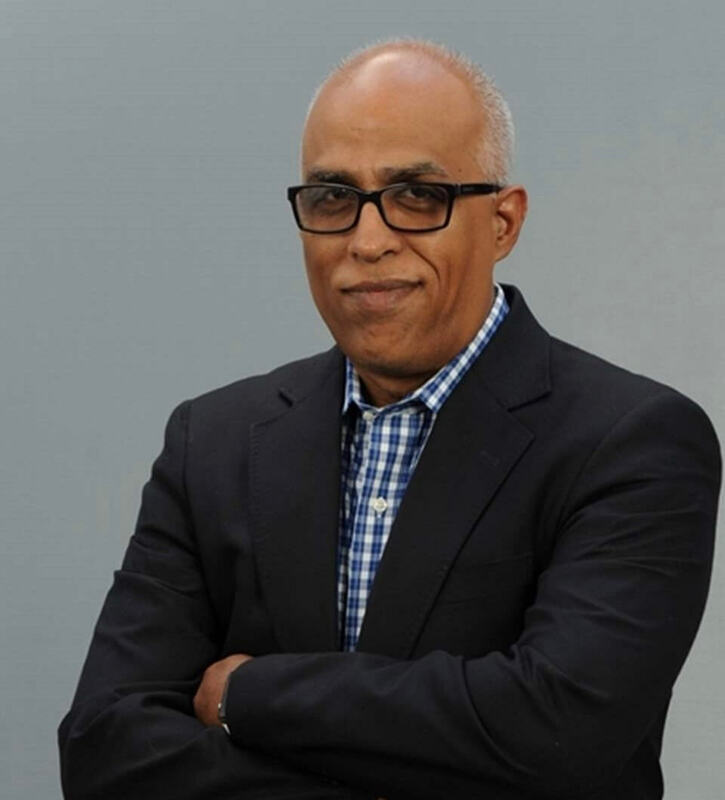 As providers start to embrace outsourcing and invest more in digital transformation, global IT consulting firms will see a significant growth opportunity,” says Paddy Padmanabhan. 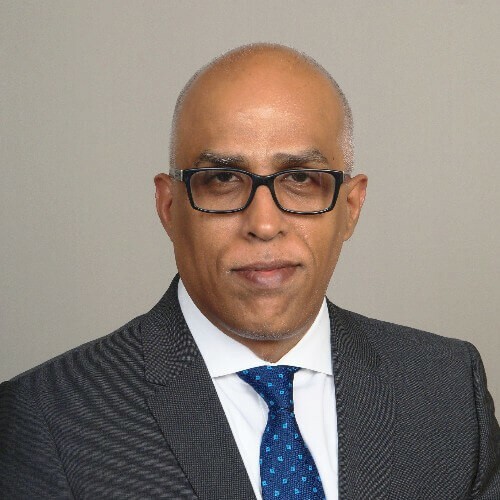 By Paddy Padmanabhan, healthcare growth strategist, Damo Consulting, and the author of The Big Unlock: Harnessing Data and Growing Digital Health Businesses in a Value-Based Care Era. Global IT consulting firms, especially those with an India heritage, have had a long run at high growth rates, fueled by one idea: Outsourcing information technology (IT) operations to countries with low labor costs and a skilled engineering talent pool with a strong English language proficiency offered a huge arbitrage opportunity. The Indian IT services industry monetized this idea with a single-minded focus over the past 25 years and is now estimated to be more than $150 billion. Over the past decade or so, many western multi-national firms, including end-user clients for these companies, have jumped on the labor arbitrage model. My firm has been focusing on how global technology consulting firms have been doing in the healthcare markets, and reviewing their financial and operating performance since 2015. Our latest mid-year review of 11 publicly held global technology consulting firms indicates that organic growth from the healthcare vertical is trailing overall company growth for most consulting firms, and is slowing down relative to previous quarters. Three of the 11 firms we cover in our report have seen leadership exits for the healthcare business, and the Board of Directors of one high-profile firm is looking to replace its CEO. No major contract signing in healthcare has been reported by any of the firms. Where is the whole sector headed next? No one knows for sure, but the labor arbitrage model is now surely past its sell-by date. The question therefore is: what’s the next killer app for global IT consulting firms ? However, unlike a clear concept like low cost labor, digital is much harder to understand. In much the same way as that other overused term – artificial intelligence or AI — the technology vendor market has whipped itself up into a frenzy of “digital” offerings, with each firm defining “digital” in its own way. However, the global IT consulting firms, and in particular the India heritage firms, seem to discuss a common theme when referring to digital. They are mostly referring to automation when they say digital. These firms are betting on intelligent automation (IA) as the killer app for the future of their business model. Consulting firm KPMG has released a report declaring that IA is fueling the next generation of outsourcing. As IT operations move to the cloud, automation targets the same IT operations that substituted high-cost labor pools a generation ago, and is eliminating the low-cost pools with even lower cost robots a.k.a robotic process automation or RPA. The implications are like a double-edged sword: Automation is a new revenue opportunity, but it is one that necessarily cannibalizes a current revenue opportunity. The implications reach far beyond the board rooms of multi-billion dollar tech firms, and raise questions about a low-cost labor-pool based model of IT services. In other words, the killer app of tomorrow is killing the jobs of yesterday, a fact that the KPMG report delicately refers to as a “negative though not significant (at least in the near term) impact on the use of traditional outsourcing and shared services.” However, the Schumpeterian principle of creative destruction may be at play here, with an entirely new class of jobs and entirely new revenue opportunities on the horizon arising from the increasing savings and efficiencies brought about by automation. That was the subject line of the message from Lantern, a behavioral health startup whose app and coaching services I had used for a while. Lantern’s letter stated it is shuttering its business on August 1, helpfully offering to continue the coaching services for a limited period and pointing to other resources for those who relied on its services for six years since it started. News reports say Lantern is laying off 25 employees after failing to find a buyer for the company. Firstly, I want to say this to the folks at Lantern: I’m sad we have to say goodbye. Although I had ceased to use the app a while back, I had developed a relationship with my personal behavioral coach who checked in with me regularly to see how I was doing with my meditation practice, often prodding me with a gentle nudge when I missed reporting on my sessions. I had the benefit of several conversations with my coach who was helpful, understanding and skilled at her work. Despite my short relationship with Lantern, I felt a positive impact on my well-being through regular meditation and mindfulness. I came to know about Lantern back in December 2016 when I shared a stage as a speaker at an industry event with one of their executives. Back then, behavioral health was getting recognized as a $280 billion problem, which I wrote about after the Senate Health Committee announced the Mental Health Reform Act. Behavioral health is a complicated and expensive issue in U.S healthcare, which consulting firm McKinsey estimated affected 20 percent of the U.S population and was significantly underfunded in terms of treatment infrastructure. In late 2016, there were more than 200 behavioral health startups, all of whom were responding to a brewing mental health crisis, and a favorable legislative and funding environment. Lantern was one of the highly visible ones, raising $17 million in series A money from marquee names, such as UPMC, Stanford University and Mayfield Ventures. The opioid epidemic and the exacerbation of related mental health issues was about to explode into public consciousness. Health insurance companies, faced with increasing costs for mental health and substance abuse, had started taking an interest in these startups. High profile partnerships were announced, such as the one between Highmark BCBS and Quartet. For a while, behavioral health seemed like a sure shot. I’m sure the folks at Lantern and their VCs are pondering the question hard. However, back when I wrote about it, the signs of trouble were already visible. The Lantern executive I met at the time indicated that the lack of a reimbursement model for behavioral health was a huge challenge for growth. In healthcare, as we know, following the money is a prerequisite for success. The Department of Health and Human Services (HHS) had thrown $44.5 million at the problem, a drop in the ocean relative to the size of the problem. Even for those who had access to funding, finding and recruiting trained clinicians with experience in behavioral health was a massive challenge. Many startups, looking to stay outside the purview of regulation, tried to sidestep the FDA and go straight to employers and consumers (an expensive mistake that many failed digital health startups have learned the hard way). Eventually, these problems had to come to a head. Lantern’s sad demise, brought about by a lack of ability to scale, and a lack of interest from the same insurance companies who were bullish on the sector two years ago, tells us that a business model with no revenue model has limited chances of success. Is behavioral health dead then? Perhaps not. Many new telehealth companies, such as Teladoc, now offer behavioral health services. The CMS’s new rule to boost telehealth payments could be a shot in the arm that revives the fortunes of struggling behavioral health startups. The digitization of healthcare records across the nation over the past several years has created an electronic backbone for patient data that is in the early stages of getting unlocked for value. However, as we have seen in the past couple of years, technology-led change is slow to take hold in healthcare, and the policy uncertainty of the previous year has meant that healthcare enterprises have been cautious with technology investments. 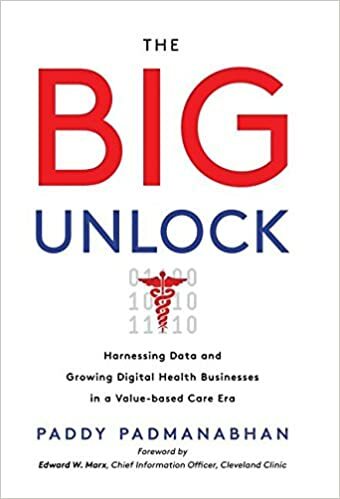 In my latest book “The Big Unlock,” I discuss the competitive forces within the healthcare technology provider landscape, which I have classified into four major categories: The custodians are the dominant electronic health record (EHR) vendors who have the data and the workflow. The enablers have built platforms that they hope will be used by the enterprises as well as other technology providers to develop new digital health experiences. The arbitrageurs are solutions and services firms that rely on global labor pools, and increased automation, to deliver technology-enabled services at lower costs. The innovators are developing new ways to provide healthcare experiences, and are often venture capital funded startups. These categories are not watertight compartments, but indicate a dominant business model for a particular type of solution provider. Vendors in each of these groups face challenges related to organic growth within their space and competitive pressures from other incumbents as well as new entrants. In response, technology providers in a specific category are also trying to expand into different categories, examples being EHR vendors who are building out advanced analytics and digital capabilities. 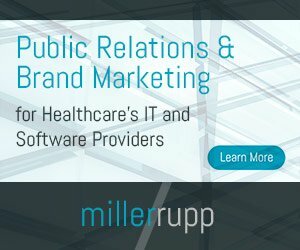 All incumbents face threats from emerging non-traditional sources of competition: Amazon, with its blockbuster Amazon Web Services (AWS) business, is reportedly considering an entry into the pharmaceuticals distribution space, while Apple is getting deeper into digital health space, leveraging its vast consumer base of iPhone and Apple Watch users. Large healthcare enterprises, such as UPMC and Quest Diagnostics, are getting into the technology solutions space, either by leveraging proprietary data or by investing in startups through innovation programs. Health plan major Cigna’s recent acquisition of digital health firm Brighter is an example of the lines blurring between technology providers and enterprises. After years of underinvestment, CIO’s in healthcare may have something to cheer about this year. The biggest trend seems to be the increased focus and investment in IT in healthcare enterprises. 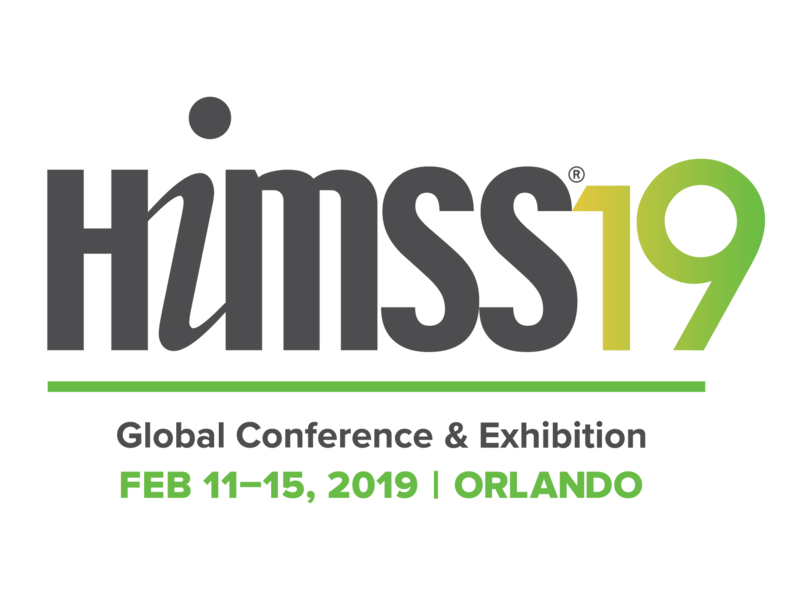 With more than $30 billion invested in electronic health record (EHR) systems, and meaningful use (MU) requirements out of the way, we are seeing enterprises turn toward the more strategic aspects of IT in the ongoing transformation of the healthcare sector. Population Health Management (PHM): Everybody is on board with the concept of PHM as the defining principle in an outcomes-based business model. However, PHM has eluded a consistent definition, other than that its desired impact is to reduce overall costs of patient populations, and improve clinical outcomes. Analytics has been an important aspect of this discussion, however standalone analytics solutions have struggled to demonstrate value, and progress on advanced analytics involving predictive models and cognitive sciences has been slow. This year may change all of that. Many standalone analytics companies are likely to be acquired, and IBM Watson will gain more traction. M & A in healthcare will drive PHM as well. Information Security: With healthcare data breaches at over 112 million in 2015, including high-profile breaches at Anthem, Premera, and Excellus, IT security is now a CEO level issue. There is no doubt what this means – investments in data security technologies are going to increase. However, there is no guarantee that data breaches will not increase. Healthcare Consumerism: Changing demographics and unexpected increases in the costs of health insurance are driving the consumerization of healthcare today. Silicon Valley startups, flush with VC money, are coming up with direct-to-consumer approaches that are making traditional healthcare firms sit up and take notice. At the same time, the newly awakened healthcare consumer is also demanding information and price transparency. New York Presbyterian has launched a patient-first marketing strategy aimed at improving engagement with patients through information sharing, and is revamping its website completely. BCBS of NC has already released the cat among the pigeons by publishing price data (and is facing pushback from its provider network). IT investments will now be focused on maximizing the reach and value of the information to empower consumers to make the right choices.